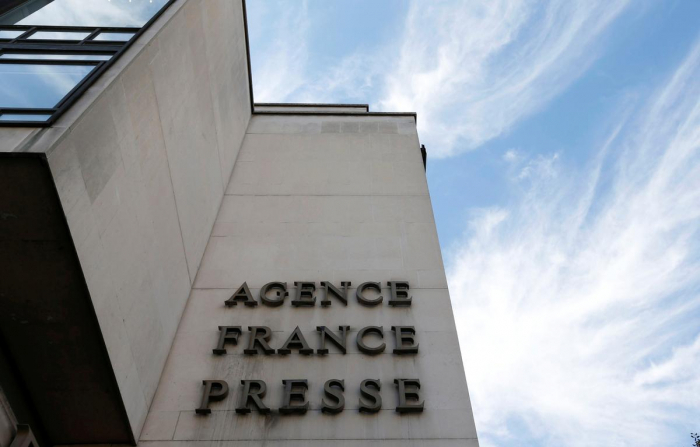 The French foreign ministry said on Wednesday it regretted a decision by Algerian authorities to expel Agence France-Presse's bureau chief in the country. “We regret this decision and we would like to once again highlight the importance we attach toward the freedom of the press and the protection of journalists throughout the world,” a spokesperson for the ministry said in an electronic briefing. Aymeric Vincenot, who had been AFP’s Algiers bureau chief since June 2017, had a visa extension request turned down by Algerian officials and returned to Paris on Tuesday, an editor at the agency told Reuters.